Over the years, several contemporary literary promoting platforms have come into existence. But consistency has always been the key. And this is why we get to celebrate the ones we do. Many literary platforms of sort started as joint ideas of literary arms of many educational institutions, with ever available financial assistance and influence. Others rose to stardom from being virtual arms of already made literary groups. But only few evolved from one man's passion and consistent sacrifice. 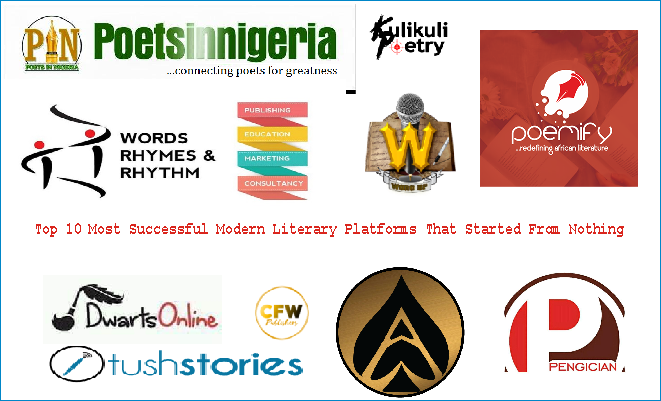 The list below contains, in no particular order, top 10 platforms that have dedicated their everyday strive into promoting literature even from the sweat of few consistent souls. Most of these platforms started off from Facebook and Whatsapp. They all started from little to nothing. Founded in 14 May 2016 by Oladeji Jonathan, Cfwriters was registered with the Corporate Affairs Commission of Nigeria in 2017. They publish and promote stories, poems, articles and ebooks written by African authors. They are dedicated to promote African self-published or Indie Authors. You can submit your compiled work by following the instruction on their submissions page. E-books; Anthologies, Novels, Novella, Short Story collections in PDF format are accepted on the SHOP. At Cfwriterz, authors have a major control over the publishing and sales of their books. They offer writing and Publishing services. This includes content creation, curation and promotion for websites, blogs, E-books, Review Sites. In January, 2015, PIN was born to meet the multidimensional demands associated with the growing affection for poetry writing, reading and performances across Nigeria. 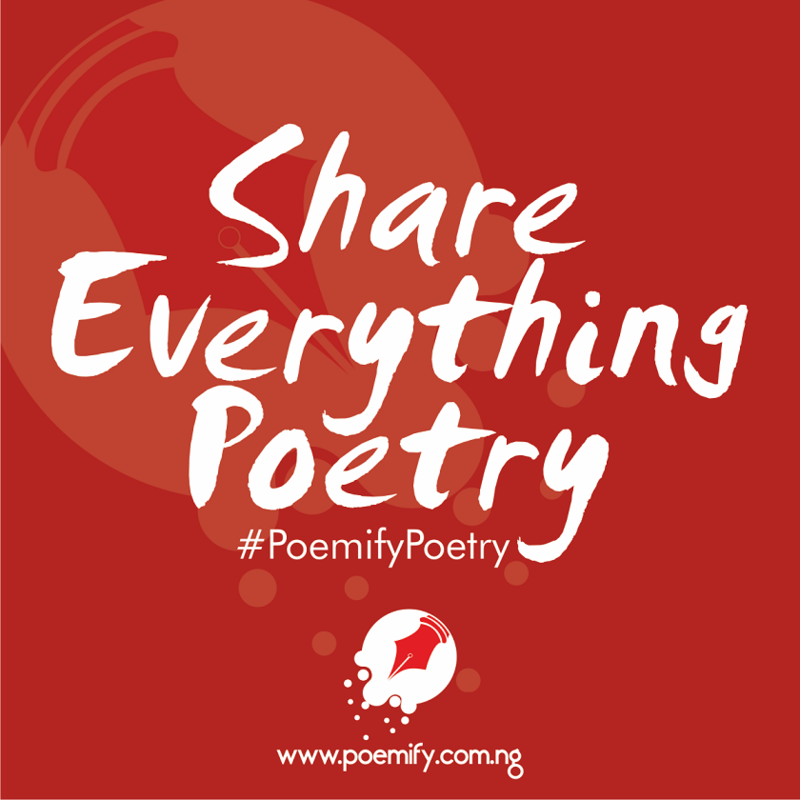 Their aims & objectives include creating a holistic, online directory for poets in Nigeria, creating unlimited opportunities for poets to showcase their poetic crafts, creating veritable ground for poets and performance poets to hone their writing and performance skills via literary projects like poetry workshops/residencies, to be organised by PIN. They strive to protect and promote registered poets and their works to be showcased beyond the shores of Nigeria. 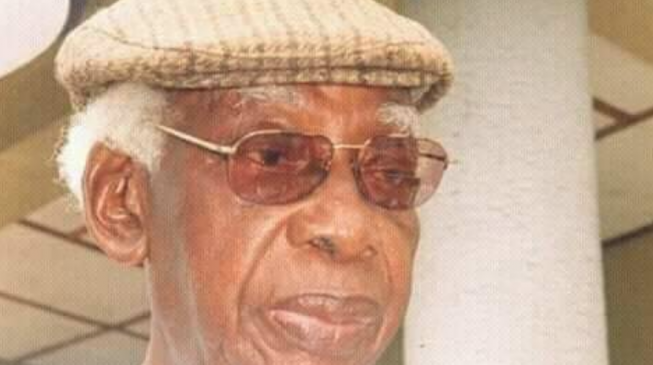 And to give poets and performance poets recognizable voices in the scheme of things in Nigeria. Operating from Ibadan, Lagos and Abuja, WRR's strong social-service culture and active engagement of the Nigerian audience has seen them grow into a company that is rapidly changing the Nigerian literature landscape. They are committed to maintaining this culture. 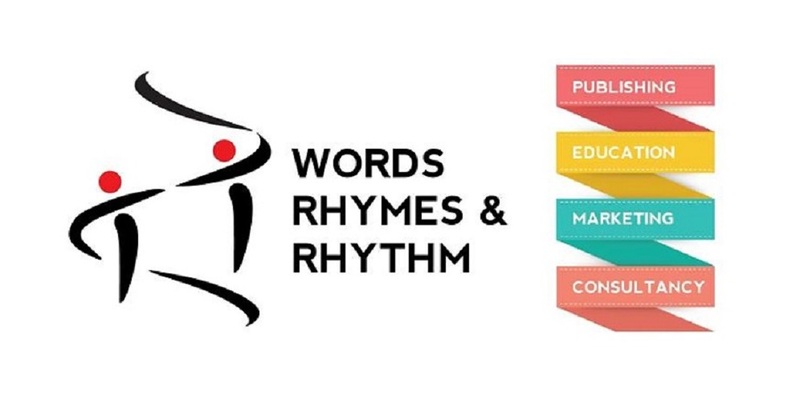 Words Rhymes & Rhythm began in August 2012 as a Facebook-based community of writers, helping each other grow. That culture of ‘helping each other grow' has become their strenght, as they actively promote Nigerian writing, acting as a support base for young Nigerian writers and providing client-customized publishing services at competitive rates. 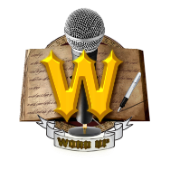 WORD UP is an entertainment site with core focus on Poetry and Spoken Word, in order to provide a platform for poets and poetry lovers to express their gifts, talents and thoughts whether written, spoken and/ or performed. WORD UP is a “one-stop shop” for anyone looking for a wonderful spoken word poetry experience, well written and captivating poems, articles on poetry and spoken word, interviews with established and upcoming poets, information on poetry events and also information on related genres of entertainment. Their vision is to develop a vibrant Spoken Word Poetry industry in Nigeria, Africa and beyond, thereby creating opportunities for millions of people especially the youths to express their God given talent and make a very decent living from it. 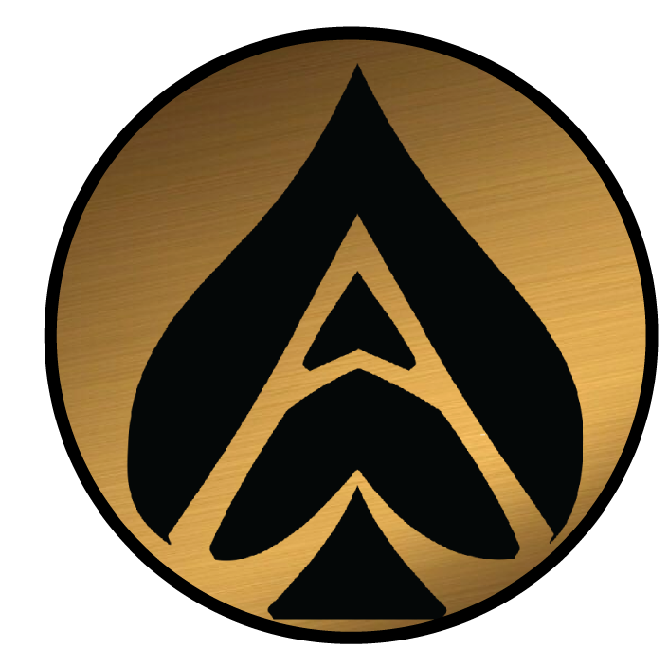 ACEworld, according to the founder is not just a literary organization, it’s an asset to every writer, reader, individual and every household. There is power in words and their aim is everybody on the surface of earth be affected positively by their services. Born in August 2014, ACEworld has kept its mission of celebrating literature, music and art as a whole. They have been responsible for many anthologies and contests: Chronicles of SIlence, Healing Hands, In my Father's house anthology, Wakanda: Rewrite Africa, Anarchi contest, Boys are not stones anthology and many more. Their services include journalism, brand promotion for authors, musicians etc, and book publishing. They have been able to publish over 1000 writers/poets from Africa and beyond on their magazine. And also about 30 African authors to their credit. 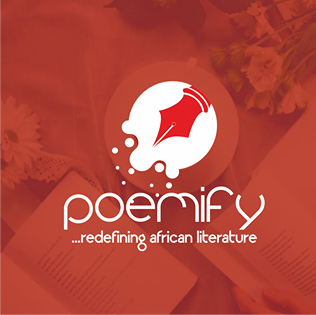 Poemify is an online platform created for Nigerian writers and story lovers, where they can share and read everything literature; these include but not limited to: Poetry, Prose, Fiction, Non-fiction, Drama, Photography, Articles/Essays, Creative writing tutorials, Spoken word poetry, etc. Their goal is to encourage reading/writing culture of African youths and also have their works published with ease. They are also in the business of creating beautiful books for brilliant authors. 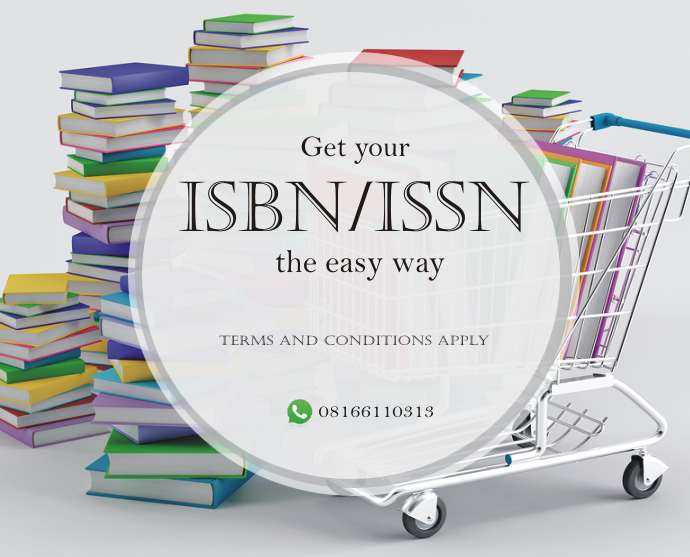 They have a range of publishing options designed to suit various client budget and preferences, each coming with additional perks like free book reviews, interviews, advertising/­promotion, and other value added services that will save you a small fortune. Their vision is to develop a vibrant online literature platform where people can showcase their creative talents and skills, and earn a very decent living from it via online publications. They want to make it possible for young writers/authors to publish their works and earn profits from them online. Tushstories is a literature platform where creative writers share their stories and make money through their simple to use subscription model. The platform is concerned with the desire to connect gifted writers and serial readers in a profitable relationship. Kulikuli is a platform built on the philosophy that together spoken word artists can reach and inspire the world through their works. Kulikuli Poetry is a platform created to give and promote African Spoken Word Poetry in all her forms of elegance, to the world. Having been doing that since 2017, They have relentlessly since then pushed at this aim with consistent advancement in their field, bringing satisfaction to all and sundry. Africa's largest online portal for jokes, memes, news, entertainment, music, politics, literature, essays, opinions etc. Creativity and originality are the live wire of the website. 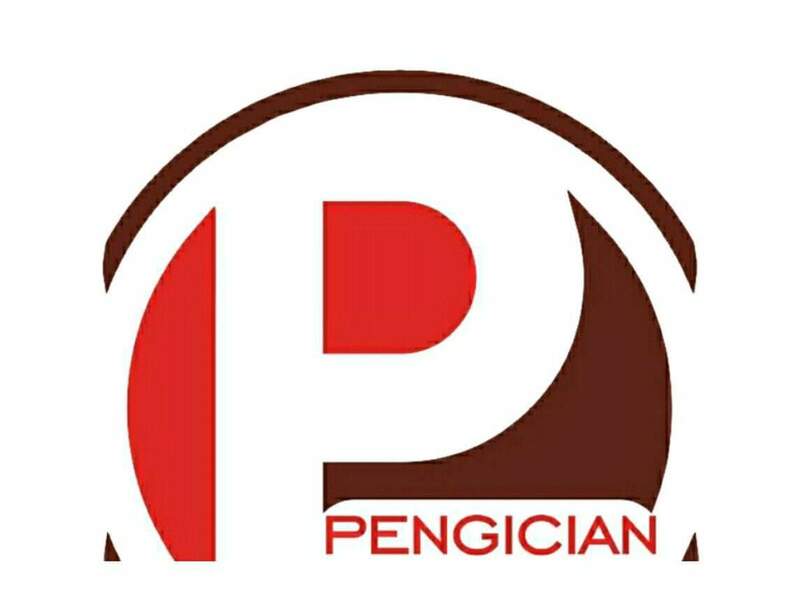 Pengician is a platform for stars and up and coming stars in the creative Industry. Engines are friendly to the web page. There are over 7 critical reviews of the website from fearless critics who are vast in criticisms without fear or favour from any quarter. The site is like a university of creativity for blacks and whites on planet Earth. There are over 53 categories on the website where any post can fall into. 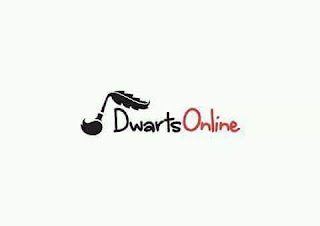 DWARTS is a magazine and book publishing outlet born in Nigeria that aims to celebrate new literature around the world with affordable and quality promotion. They aim to publish fine works without considering race and themes. They believe that there are new voices springing up in the literary scene, and offering them the best services and contents wouldn’t be a bad idea. 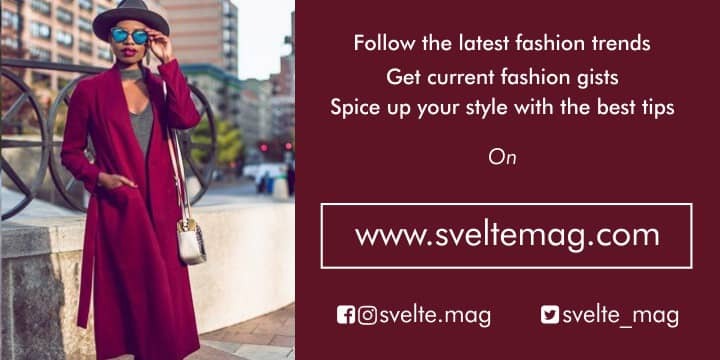 Kindly subscribe to our newsletter below.